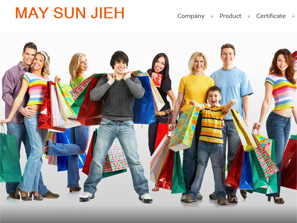 May Sun Jieh enterprise Co., Ltd. set up its Preparatory Department in 1990 and established the company one year later in 1991. We specialize in a variety of paper and plastic bags production and offer a broad range of innovative paper shopping bags and packaging solution. 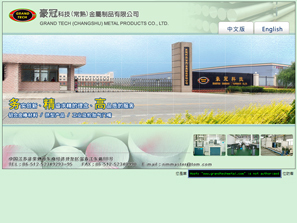 Our main factory covers a total area of 3305.8 square meters of land with over 50 employees. 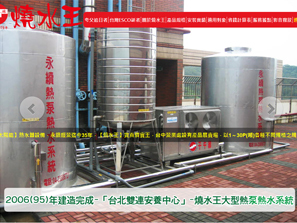 The factories are equipped with several full-automatic paper bag production lines. Under our President Kent Lin’s leadership, the business and service have been growing significantly. 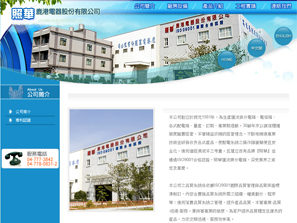 Today, we have been one of the leading paper and plastic bags manufactories in Taiwan, Greater China Area and Asia. 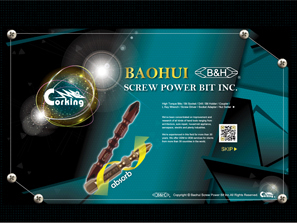 Established in 1989, Baohui Screw Power Bit Inc. is experienced in this field for 25 years offering ODM&OEM services for clients from more than 30 countries in the world. We have four lines of products: pneumatic tools, hand tools, electrical tools, and kits which are widely applied in machinery, electric, auto-repair, aerospace and plenty of industries. 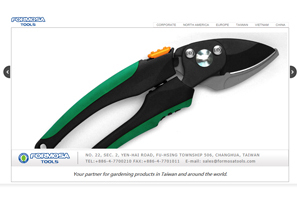 FORMOSA TOOLS Co., Ltd. is one of the leading manufacturers and exporters of gardening tools in Asia. When founded by Mr. Jefferson Hsu in 1974, Formosa Tools already had a background of more than 20 years in the hardware business in Taiwan. 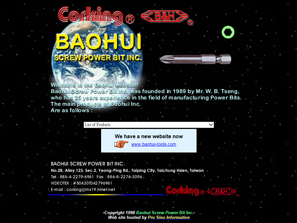 Once our brand was developed, the global expansion began. 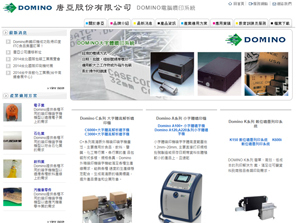 Today, with its headquarter in Chang-hwa, Taiwan, Formosa Tools has established various manufacturing facilities at strategic locations around the world. 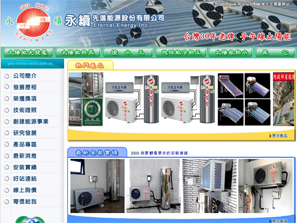 Formosa Tools is a corporation that thinks global but acts local, to the benefit of our customers. With customers from every continent, Formosa Tools has distinguished itself from other competition by providing quality gardening tools that represent great value at the most competitive prices.